LOKO GALLERY is pleased announce the first solo exhibition in Japan by Israeli artist Eyal Segal. This exhibition is the result of a residency program that was made possible through a collaboration between the gallery and Embassy of Israel in Japan and also the partnership program of The Yebisu International Festival for Art & Alternative Visions. The gallery will present a project entitled ‘Displace’ , which includes solo exhibitions by Japanese and Israeli artists. The key word for Segal’ s work is ‘place’ . Here, memory, history, human activities and the traces of particular places are epically drawn on the screen. Furthermore, his video projects are composed and positioned such that they mutually influence each other, creating a sublimated site-specific installation in which the exhibition space itself forms an element of the work. His solid video images are as if three-dimensional objects, and the artist’ s own body appears on the screen and transforms the space as a heavy bronze sculpture would. The title of the exhibition, ‘GROUND LEVEL’ (= Ground State) refers to the state in quantum mechanics with the lowest energy that an atom or molecule can have. There is the least motion in that state. However, in this exhibition, movement can be found in the videos. These are not only physical displacements such as vertical and horizontal movements and rotation, but the flow of history, circulation of images and exchanges of life and death. Segal creates ‘GROUND LEVEL’ by balancing the energies of different vectors in the multi-layered space of the gallery. The last piece of the exhibition puzzle, which will be completed during the residency period in Tokyo, has as motifs two stories of history involving life and death in the two cultures, Judea and Japan. Focusing on the place as a trace that continues to exist even after many years have gone by, Segal will show the shapes of lost characters in the stories and in ourselves, who exist in the same historical line as them. Lives and works in Tel Aviv-Jaffa. He was born in Arad, Israel, in 1982, and is Jewish, with family roots in Germany and India. 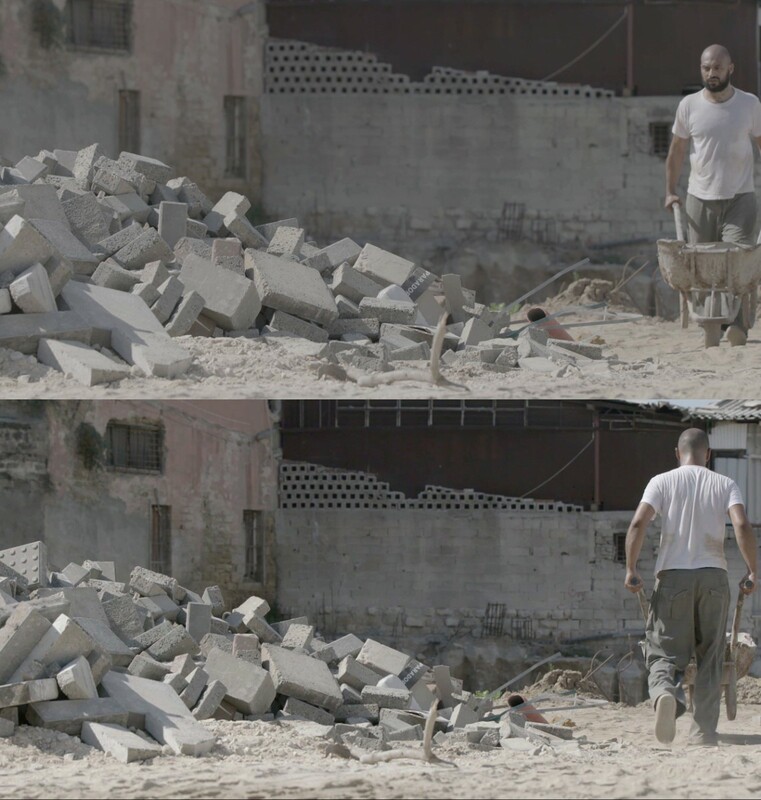 After completing his studies at Shenkar College of Engineering and Design in Tel Aviv, he began working as a studio director for the world-recognized video artist Sigalit Landau, for a period of five years. In 2013, Segal exhibited his first Solo exhibition in the Negev museum of art (Beer Sheva, Israel), and since then, he participated in numerous exhibitions in museums, art spaces and international art festivals all over the world. Segal’s work sets out a specific ‘place’ as a starting point and attempts to create self-understanding in relation to memory and history. Presenting multiple video works in combination, he incorporates positional relationships in the exhibition space and creates the possibility of new interpretations.